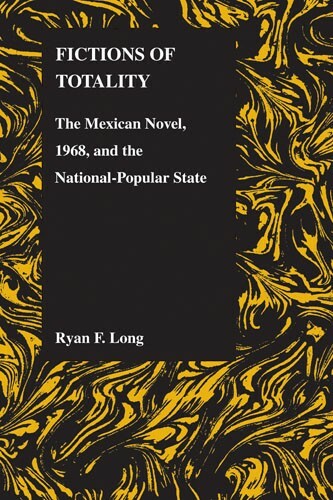 Ryan F. Long is Assistant Professor of Spanish at the University of Oklahoma. 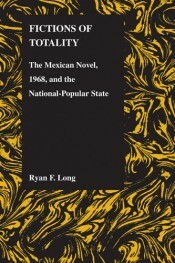 His research focuses on culture and politics in Mexico, especially the late twentieth century. He has published articles on a range of topics, including the conflict in Chiapas, Mexican cinema, and a number of writers, such as Ignacio Manuel Altamirano, Álvaro Mutis, and Luis González de Alba.